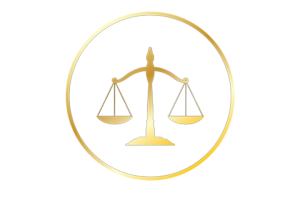 Whether you’ve been arrested, need business legal advice, or simply have a question only a lawyer can answer, Attorney Robert Pasqualucci is here to help as your Rapid City, SD, lawyer. With our flexible appointments, including Saturday, Sunday, and evening hours by appointment, we make our schedule work with yours, giving you the personal attention on your case you not only need, but also deserve. Handling legal matters on your own, even those that may appear simple, may negatively impact your situation in the courtroom. That’s something you don’t want to risk. 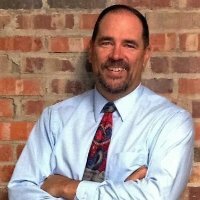 Schedule an appointment now with Attorney Robert Pasqualucci, a Rapid City, SD, lawyer, to protect your rights. Criminal and Civil representation. With over 6 years as a Deputy State’s Attorney,13 years as legal counsel to the South Dakota National Guard, and now great success as a private civil and criminal law attorney, I can aggressively and diligently represent you for your legal needs. I have successfully represented clients throughout South Dakota in both civil and criminal cases in both jury and court trials. 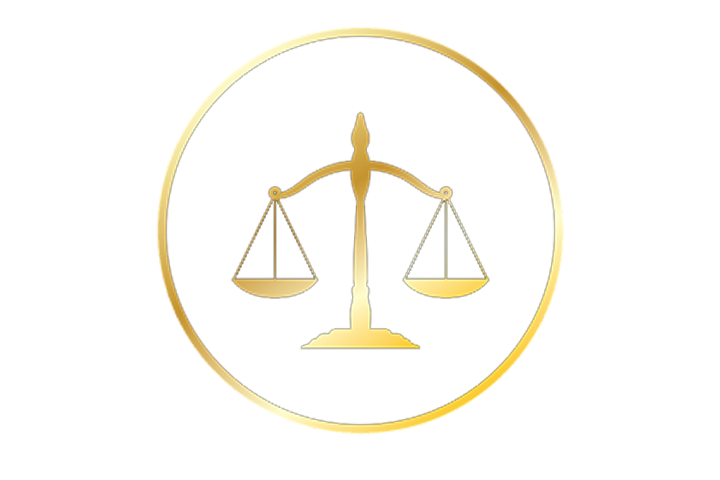 Criminal Defense, Family Law, Divorce, Custody, Probate, Real Estate Law and Transactions, Tort Law, Military Law (Retired JAG Officer) and Business Transactions and Organizations are among a few of the areas in which I practice.